Somehow, when Germany’s Black Shape of Nexus went the way of… well, of bands breaking up, it just didn’t quite seem like the end. Some creativity you just can’t kill. And sure enough, with Bellrope members of Black Shape of Nexus find a new outlet backed by the familiar source of Exile on Mainstream. They’ll play the label’s upcoming showcases in Leipzig and at Roadburn in the Netherlands this April, and they’re on my list of must-catch bands at the latter, considering I never had the fortune of seeing the prior band. Bonus points to the band for calling their debut album You Must Relax when surely there’s plenty of onslaught to behold. 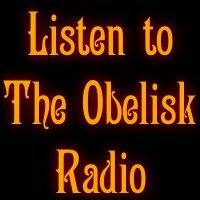 To that end, they’re streaming the track “Old Overholt” now, which features members of labelmates Treedeon, who also just happen to be brutally underrated. 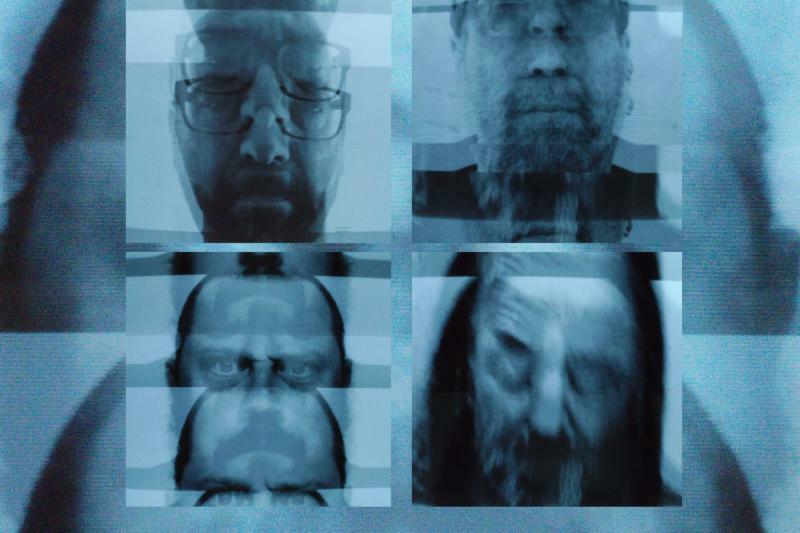 Exile On Mainstream confirms the February release of You Must Relax, the debut album by Germany’s high-volume doom dealers, BELLROPE, the band which has ascended from the ashes of Black Shape Of Nexus. Raised on a diet of doom, noise, and crust punk, thriving in the international DIY/squat communities, BELLROPE is a band who dubs their sound as, “the total absence of tonal sanity.” The album’s thundering lead single “Old Overholt,” featuring Yvonne Ducksworth and Arne Heesch of labelmates Treedeon, is now streaming, and preorders for the record are now available. 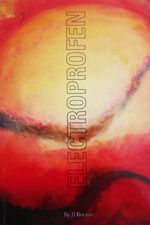 Driven by a rabid sense of urgency, and with a simple goal in mind — “Amp hauling and amp abusing” — BELLROPE’s sonic maelstrom traverses many different plains of heavy, oft recognizable, but never bound to one formula. Case in point being the visceral album opener; more than a palette cleanser, this is sensory overload, total tonal (in)sanity. Elsewhere, the stomping second track, “Old Overholt,” replete with blood curdling bellows, pays tribute to the iconic rye whiskey, whilst the morose dueling vocals of Arne Heesch and Yvonnne Ducksworth of labelmates Treedeon, and sonic samples on “TD 200,” carry that colossal track to a climatic end, leading into the album closer “CBD/Hereinunder,” a heavy combination of chugging guitars and psych-like leads locking into a repetitive, almost entrancing groove. 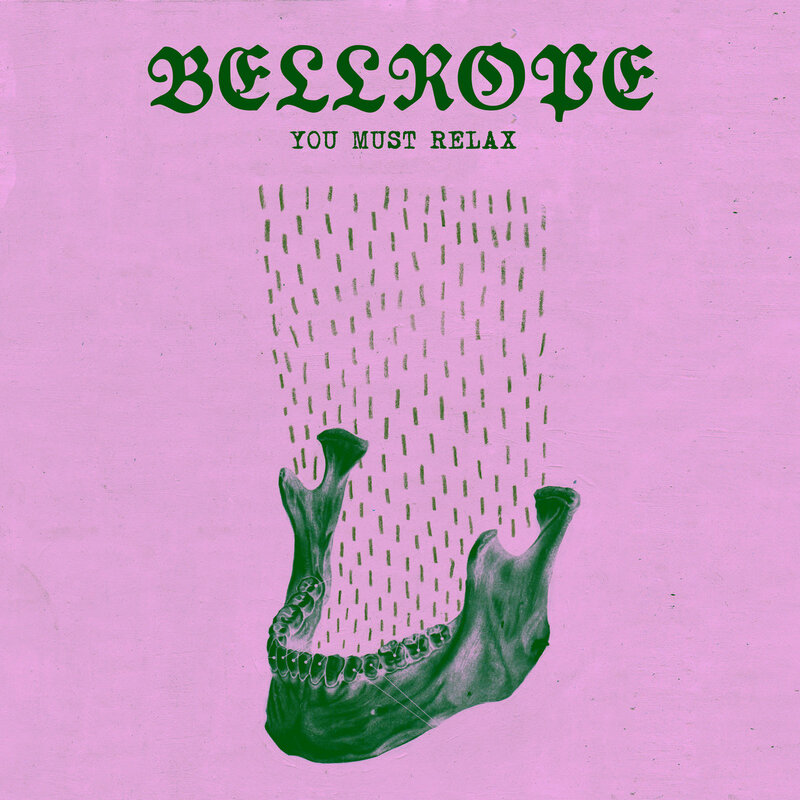 BELLROPE’s You Must Relax debut album will see release through Exile On Mainstream February 22nd on CD, LP, and digital formats. Fans of Celestial-era ISIS, early-Cult Of Luna, Old Man Gloom, and of course Black Shape Of Nexus must hear this. 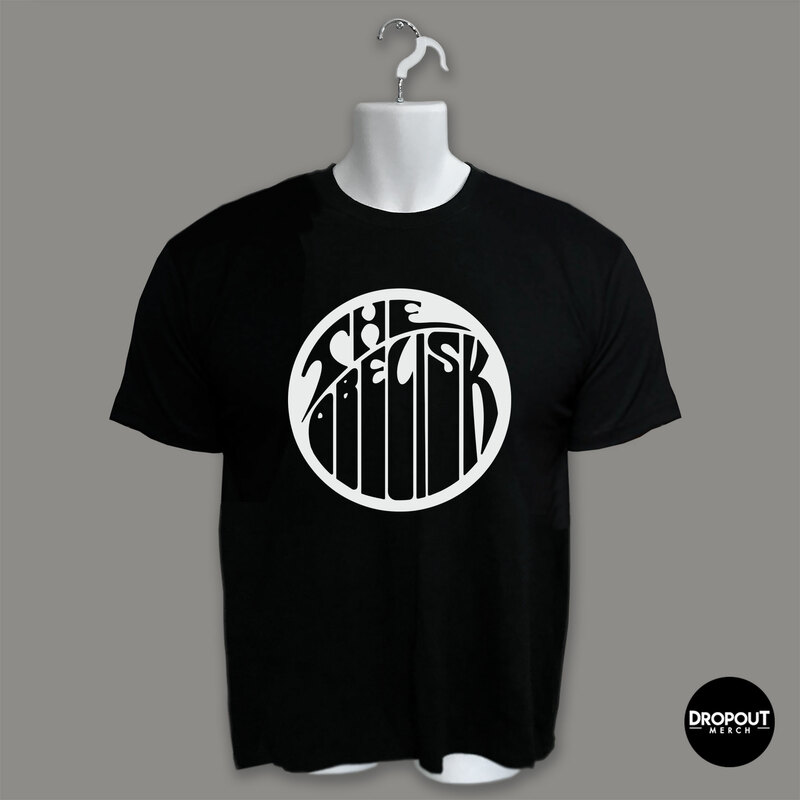 Find preorders at the label webshop HERE. BELLROPE is booking live performances in support of You Must Relax, including a run through Germany in early February. This will be followed by performances at the Exile On Mainstream 20th Anniversary Parties this year, April 4th through 7th at UT Connewitz in Leipzig, Germany, and on April 13th at Roadburn Festival in Tilburg, Netherlands. Watch for more widespread tour news to be released in the weeks ahead. 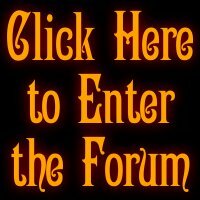 This entry was posted	on Tuesday, January 22nd, 2019 at 5:05 am	and is filed under Whathaveyou. You can follow any responses to this entry through the RSS 2.0 feed. You can leave a response, or trackback from your own site. There goes another 0.246 seconds.